Gakusei, kyo no hiragana character is…ke. 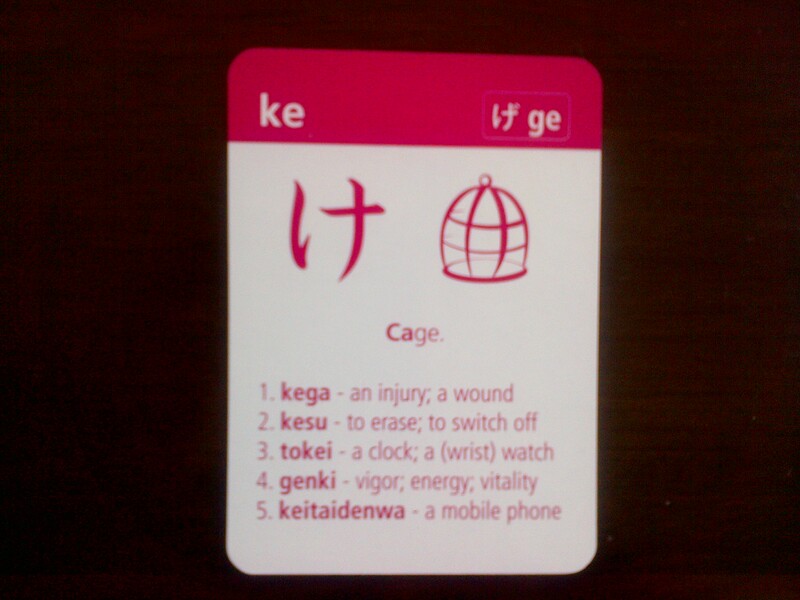 Students, today’s hiragana character is…ke. ← Too Many Critics. Too Few Writing.